Flicksy is a tool for drawing and assembling graphical hypertext games. You can get an idea of the basic idea by playing the demo game. 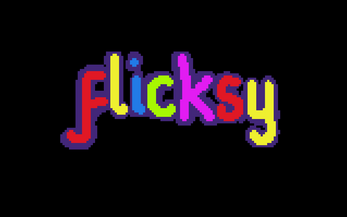 Flicksy is inspired by Bitsy and Flickgame.